I think Austin deserves a logo, so I designed one. 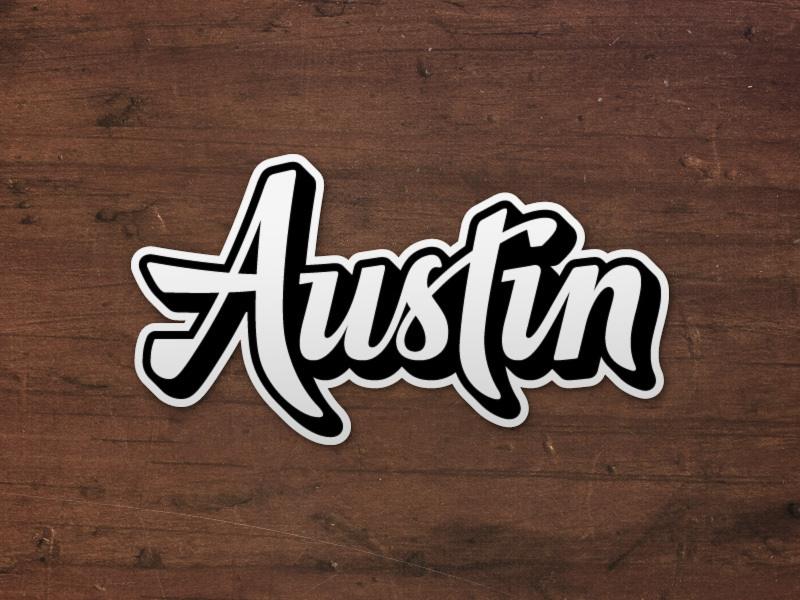 These stickers feature the hand-crafted Austin logo I made, die cut to 4″ in size. The stickers themselves are very durable and weather resistant. I’ve had my other stickers of the same material on one of my travel mugs and it’s run through the dish washer dozens of times and still holds up months later!